This lovely park is a hidden city gem. 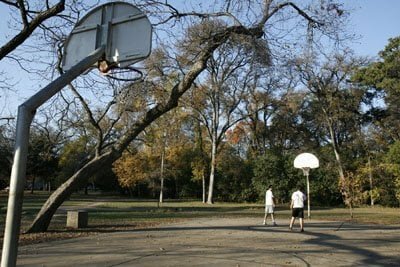 Used by many UT students as a place to study or wind down with a game of tennis, basketball or softball. 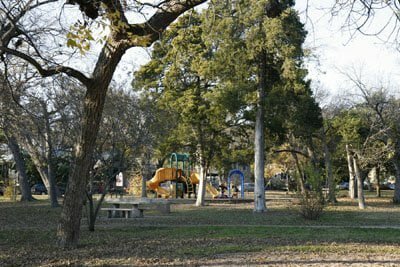 Additional amenities include a multipurpose field, splash pad, wading pool, and tennis courts. 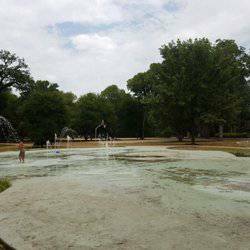 The splash pad is a recent addition to the park and replaces the old wading pool. 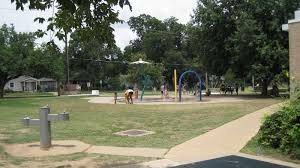 As a result, there’s not a lot of shade around the play area, so make sure the kids get plenty of rest breaks. The water is operated by a large silver disk on the floor in the middle of the pad, which kids will delight in stomping on. 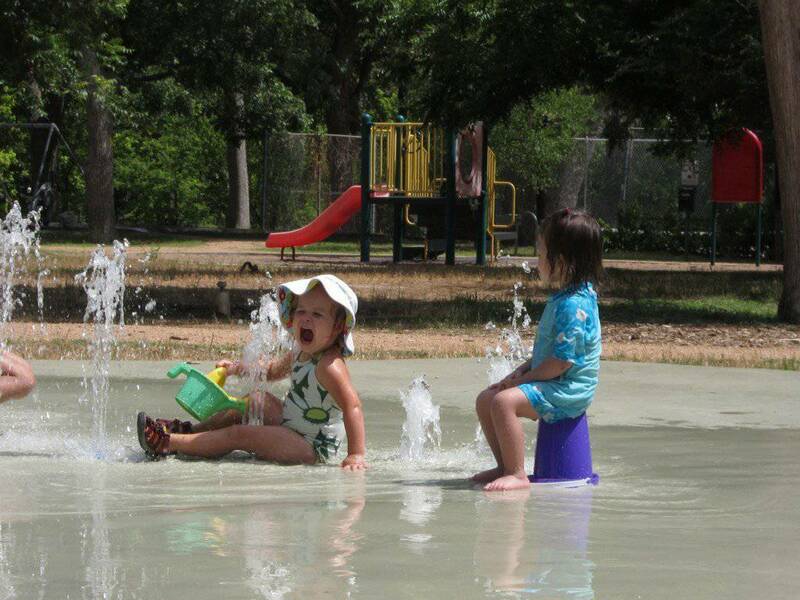 This is one of the quieter splash pads in the Austin area, so a good backup if your favourite is packed to the brim.